Hydrogen peroxide is one of the most commonly used ingredients in most of the teeth whitening products, even some of the most expensive teeth whitening treatments use hydrogen peroxide as the basic ingredient for treatment. Hydrogen peroxide is commonly present in every household as one of the most effective kitchen cleaning solution. It has antimicrobial and antiseptic properties that make it an effective ingredient of some mouthwashes and whitening agents as well. If made a part of the regular dental hygiene regimen, hydrogen peroxide can help in keeping your overall mouth clean and healthy. What Is Hydrogen Peroxide Basically? Hydrogen peroxide is an acid that has oxidizing properties. 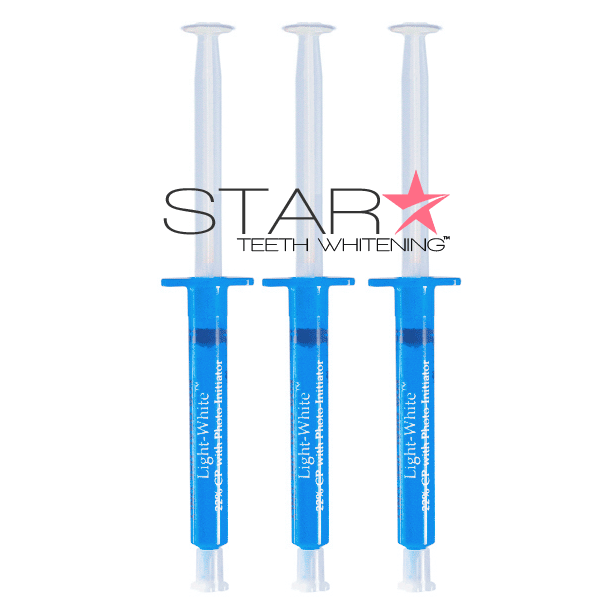 It functions like whitening or bleaching agent when used for teeth whitening treatment. It is usually contained in whitening toothpastes, mouthwashes and disinfectants. There are different ways of carrying out hydrogen peroxide teeth whitening. It can be used at home as a solution or it can as well be purchased commercially in the form of gels or solutions as available on the market. Hydrogen peroxide can also be used for creating at home remedies for teeth whitening. Hydrogen peroxide is basically a combination of hydrogen and oxygen, and it has been used for the purpose of teeth whitening for many years. It is also considered to be a safe and effective treatment that has no side effects on the gums or the tissues inside the mouth. An average teeth whitening gel or solution contains 3 percent to 10 percent of hydrogen peroxide. The strength of the peroxide content helps in determining the efficacy of the product. However, although it is pronounced as safe, certain precautionary measures are to be taken for preventing the peroxide solution from reaching the gums. If at all it reaches the gums and tissues, it would lead to irritation and burning sensation. The discomfort associated with the same is usually minimal and it tends to subside once the peroxide content is neatly removed from the area. Hydrogen peroxide has for long been used as an effective home remedy for teeth whitening treatments. Combining hydrogen peroxide with baking soda to form a paste, usually tick in consistency, to be applied onto your teeth. You can as well add some flavored toothpaste to the same to have a pleasant feel inside the mouth. You can also add some table salt to the mix for added exfoliation. However, make sure you don’t ingest the mix. You can use it in place of your regular toothpaste twice every week. For an enhanced effect, you can rinse off your mouth with a hydrogen peroxide solution of not more than 3%. The American Dental Association has accepted the fact that hydrogen peroxide does have excellent teeth whitening properties and there’s no second opinion about it. However, not all the products that claim to contain hydrogen peroxide are equally effective, therefore, you must carefully read the label of the product/s you are buying and always avoid ingesting mouthwash or toothpaste containing hydrogen peroxide. One of the common complains about hydrogen peroxide based products is that it causes tooth sensitivity. If you also experience any such symptoms, make sure you see a dentist immediately and stop using the product. Hydrogen peroxide is available with almost all the leading medicine stores and pharmacy sections of the departmental stores. Hydrogen peroxide can be easily identified by its container; it is usually packed in an opaque bottle, brown in color. There is a purpose of keeping the solution in dark colored bottle- light causes the solution to break down into hydrogen and oxygen thereby reducing its potency. A brown bottle and a white cap is the best way of storing the solution. However, if you are directly opting for the teeth whitening treatment than planning to create your own remedy, you do not have to worry about it. Zoom Chairside Teeth Whitening: Zoom uses hydrogen peroxide gel for bleaching the teeth after which a special light is illuminated for breaking down the formula into oxygen and hydrogen. The oxygen then enters into the dentin and enamel to recreate your bright, white smile. Take home teeth whitening trays are provided for added benefit that also contains peroxide teeth whitening gel for further whiteness. 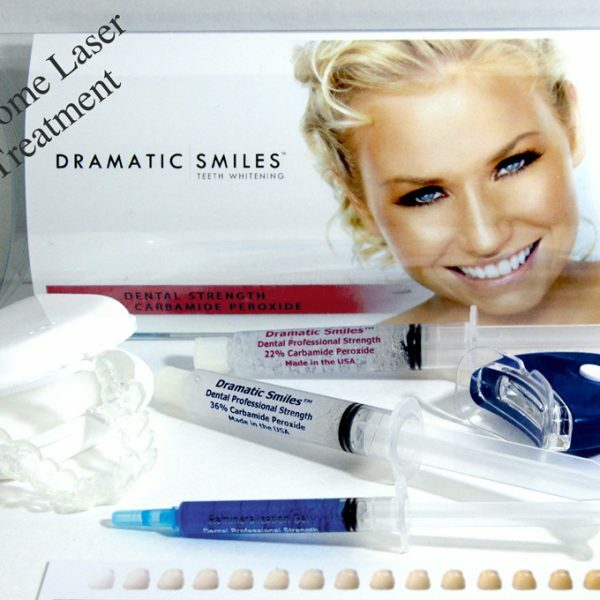 Opalescence Teeth Whitening: Opalescence is also another popular teeth whitening treatment that involves the use of hydrogen peroxide gel, usually sticky and thick that prevents the gel from spreading to the gums. This process does not involve the use of any light as the peroxide content is of higher percentage. Post treatment, a take home teeth whitening tray containing hydrogen peroxide gel is provided for touch-ups. BriteSmile Teeth Whitening: BriteSmile is yet another teeth whitening formula that makes use of hydrogen peroxide gel for treatment. The procedure is almost the same and it involves the application of the hydrogen peroxide gel followed by the use of a blue light that activates the process of whitening. Touch-up kits containing hydrogen peroxide gel is provided with the treatment as well. Teeth Whitening Toothpastes: Some whitening toothpastes also contain mild hydrogen peroxide for increased whiteness. When used regularly, these products can help in giving you whiter teeth than ever before. 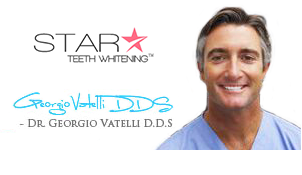 Teeth Whitening Strips: Whitening strips are quite popular because they are easy to use. These strips also contain hydrogen peroxide in lesser amounts for improved teeth color. 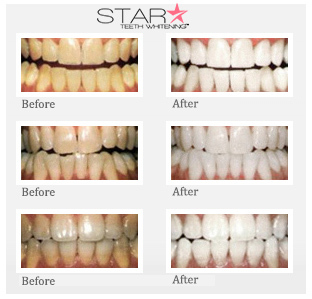 The safety of hydrogen peroxide to be used for teeth whitening is ensured by the American Dental Association. Nevertheless, it is wise to look into the composition and the percentage of hydrogen peroxide content. 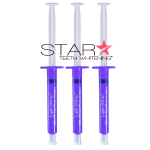 Teeth whitening products can contain up to 35% of carbamide peroxide, but not more than that. Hydrogen peroxide is effective in removing every type of stain including the stains caused due to foods, beverage, trauma, accident and tetracycline. 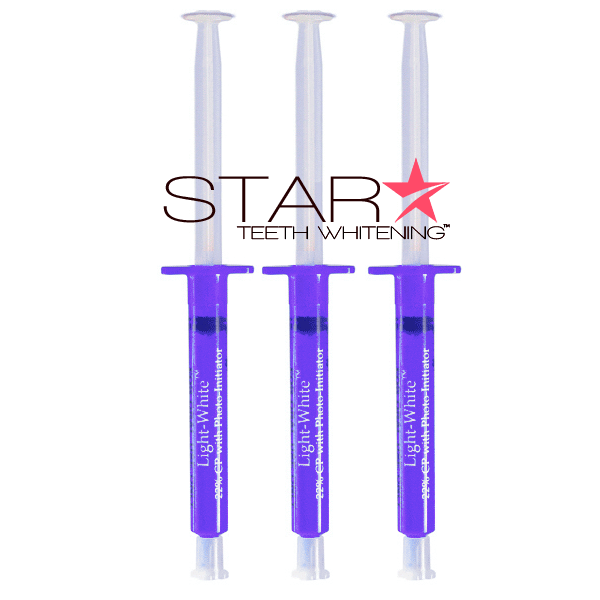 It is undoubtedly one of the most effective teeth whitening solutions to be used till date.